The AlkaViva Melody 2 is an innovative 5-plate water ionizer with a new, advanced SMPS power supply, Smart-Design Electrodes, and DARC cleaning system. The Melody 2 performs especially well in –ORP and H2 production at lower drinkable levels of pH water. A high-performance standard, solid reliability, and beautiful packaging makes the Melody 2 the new standard in the water ionizer industry. Five Plate Platinum Coated Titanium Smart-Design Electrodes – State of the Art SmartDesign Electrodes are high performance, extremely reliable, and designed to run with the utmost efficiency at all levels of pH water production. 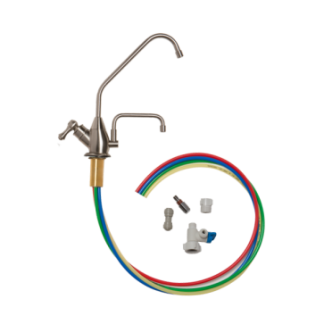 SmartDesign creates an ideal balance of electrical power to the electrodes (water cell.) This means optimized performance and efficiency, improved H2 presence and less degradation of the water cell. Water Ionizer that's great for the budget. 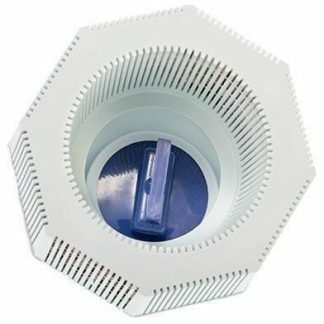 I was looking for an ionizer that is low maintenance and can help me include water quality at home. I found the Alkaviva Melody which does what I need at a very friendly cost. It is efficient and highly recommended for people like me who wants to improve the water quality from the water coming from the pipes of their apartment. Space saver and water quality is great! The ionizer looks great! I have a small apartment so I got the under sink conversion kit.I don't have a lot of counter space in my apartment so I got the under sink conversion kit as an add-on to the ionizer. Since the ionizer is lower priced than the others in this series, I could afford to get the conversion kit. I have to say, the machine works really well with the conversion kit and the water tastes great. I will surely let my friends and family know about the 10% off coupon. Small ionizer with superb benefits! I decided to get the melody because I saw the improvement of my mom's health when dad installed one back home. I'm loving my own Alkaviva ionizer and I can't be more than happy with this. 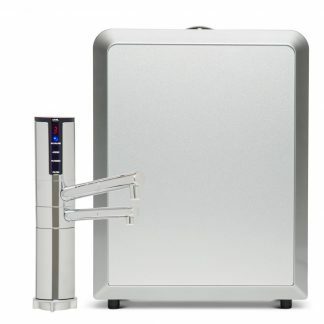 Getting another for my father This water ionizer is absolutely wonderful! It's been used everyday since it arrived last month. It's exactly what I need. I get sick with my body getting too acidic and this ionizer helps me live with less pain and more energy! It looks great, is easy to use, and has helped me feel so much better. My father deals with the same pain as me so I just ordered another for him. 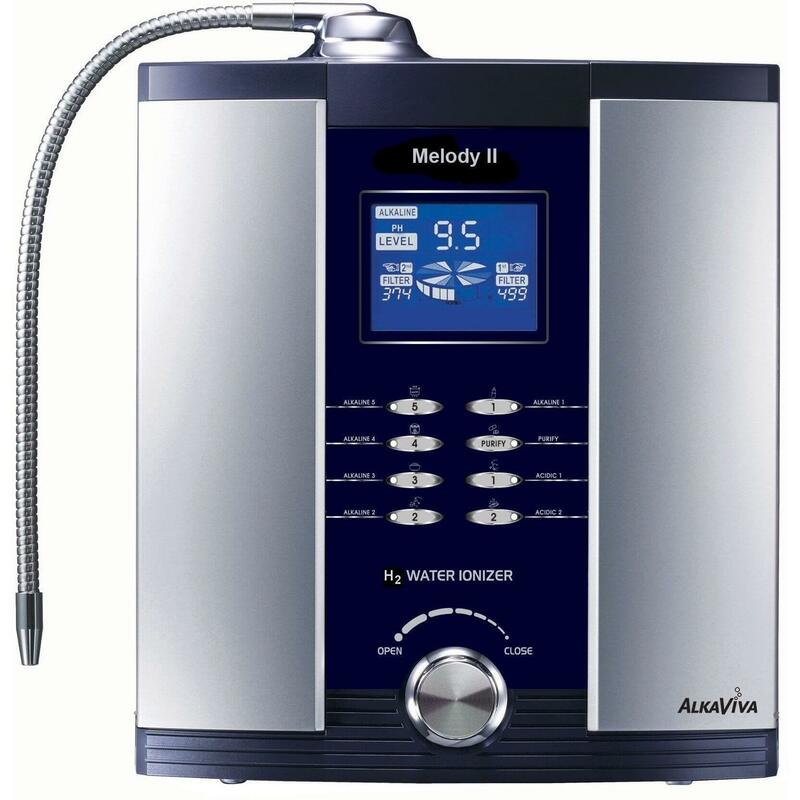 Excellent Service | Excellent Product The Melody definitely delivers alkaline water. I ran tests on the Alkaviva alkaline water vs. bottled water and tap water and the results were spot on. Looking forward to seeing the long term benefits of drinking this water. The seller was extremely helpful so thank you very much Plant Based Pros. You delivered a great product and provided great service.